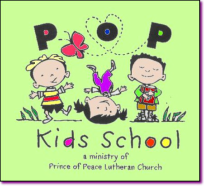 We are thrilled that you are interested in POP Kids School. The following two documents have the class offerings, tuition costs and registration process information for the 2019-20 school year. Please call (683-1600) or e-mail (popkids@popkidsschool.com) to ask any questions or to set up a tour. We look forward to speaking with you further.